Paulina decides to leave her brilliant law career to teach in a downtrodden Argentinian region. In a hostile atmosphere, she will set about her pedagogical mission, even if it means losing her boyfriend and confrontation with her father. Winner of the Grand Prix and Fipresci Award at the last Cannes Festival Critics’ Week. 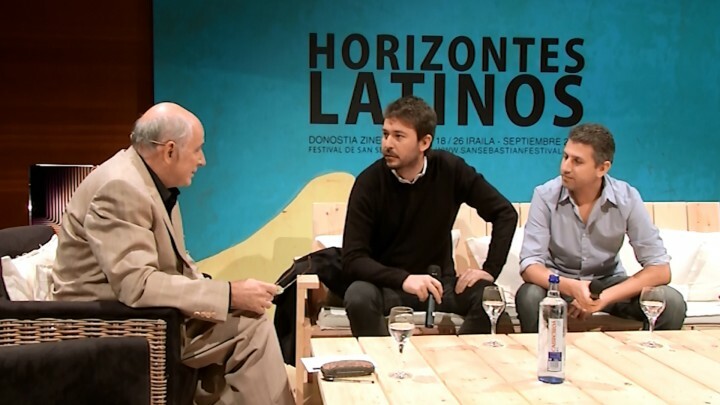 Santiago Mitre co-directed with Alejandro Fadel, Martín Mauregui and Juan Schnitman El amor – primera parte (2004), presented at the BAFICI and at the Venice International Critics’ Week. He has written three feature films with Pablo Trapero: Leonera, presented in competition at Cannes in 2008, Carancho (2010) and Elefante blanco (2012), both presented in the Un Certain Regard section at Cannes. 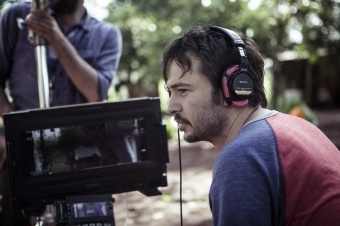 His feature film directorial debut, El estudiante, received, among other international awards, the Jury Special Prize at Locarno and at the BAFICI.